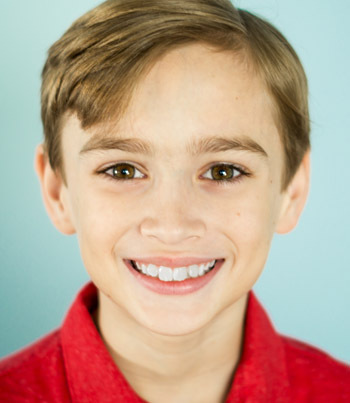 Logan is a Central Florida Actor with experience in commercials and tv. He is 9 years old but can play much younger. He is a well rounded athlete. He is a national modern pentathlete (fencing, running, shooting, swimming) as well as a ballroom dancer. He looks forward to working on your next project!